for $199,900 with 4 bedrooms and 2 full baths. This 2,136 square foot home was built in 1981 on a lot size of 90 x 120. Come home to this adorable facade every day! 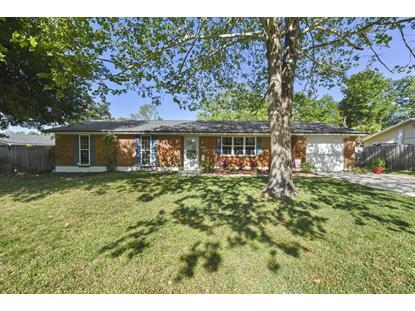 Your family will be impressed you found this brick front over concrete home with all the space they'll need. Plus, dazzle the family with a great backyard, & a screened lanai to watch the kiddos or furbabies play, while sipping on your iced beverage, year round! New roof & HVAC installed in 2017. Gutters, well-fed irrigation, detached shed, paver patio, pull-down stairs to the attic with extra storage...all amazing extra features the new builds won't have! The master suite is enormous - the closet, the bathroom & the bedroom have space enough for a King & a Queen! 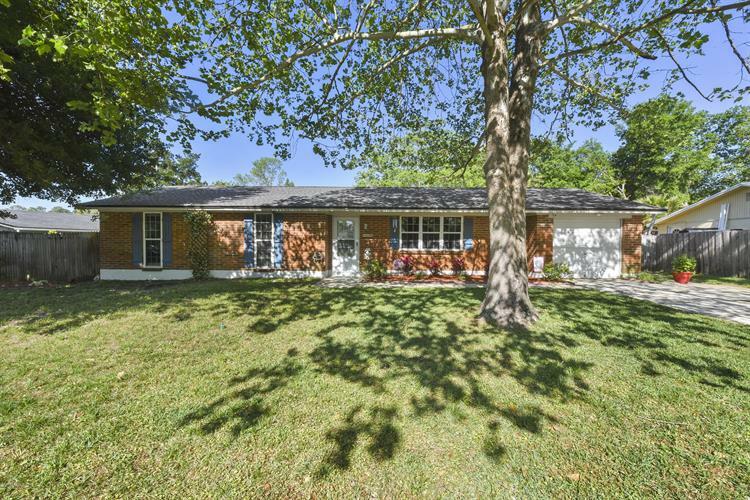 You've got to check out this great family home and the only thing you'll have to decide is what the bonus flex room (off the family room) will be used for! I-295 to Blanding Blvd towards Orange Park Mall. After 6.2 miles, turn left onto Tanglewood Blvd, Right on Tumbleweed Dr, Left on Winchester Ave, Left on Abilene Trail. House is on the left.